With seed funding from London & Associated Properties, Space Makers started their initiative to rebuild the social life of the market. They launched a social media drive and managed to attract more than 350 people to their first ‘Space Exploration’ event. Space Makers gave interested people a week to come up with proposals for taking over a vacant unit; those with successful proposals would then get three months free rent. 98 proposals were submitted within the week and Space Makers selected 30 of them. These ranged from food stores to lantern-makers, from fashion boutiques to community shops, and from galleries to band rehearsal spaces. Space Makers continued to support the revitalisation process afterwards. They facilitated regular events to increase footfall and worked closely with the community to increase local participation. 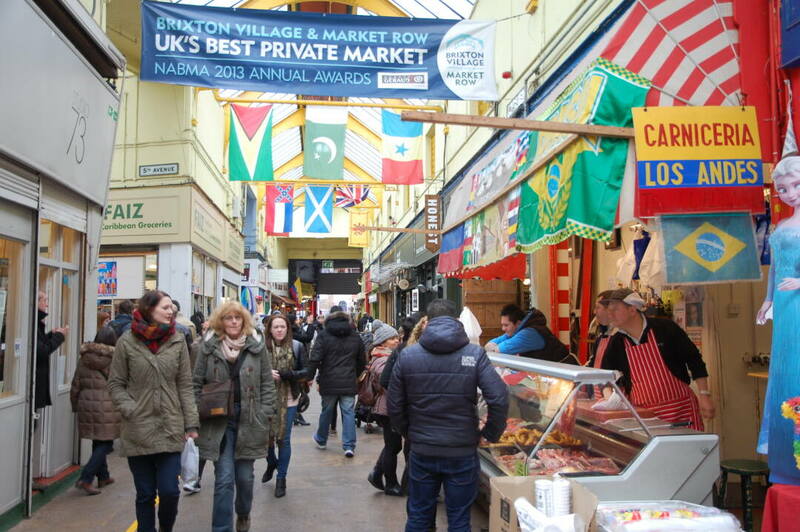 As a result, Brixton Village was always much more than a collection of shops and was more of a movement. As Dougald Hine, the founder of Space Makers, said: “it wasn’t just about businesses. You came down there and it felt like a space you wanted to spend time in.” Six months after the project started, Brixton Village was being written about in the New York Times and Time Out. And by the time Space Makers finished their work, the market was fully let for the first time in 30 years. Dougald Hine emphasizes that Space Makers were simply “making things up” as they went along.” However, there are 3 aspects to the organisation’s work that could be defined as intrinsic participatory design components. And finally, Space Makers also had a highly simple and effective approach to facilitating participatory meetings. The focus was always on two questions: “what can we do to help each other?” and “how can we have fun together?”- the thinking being that this would create a successful balance between on the one hand ensuring that essential tasks would be carried out, whilst on the other hand guaranteeing that the project remained exciting for all participants.